With the Summer winding down and back-to-school activities going on maybe it’s time you drove a Jeep with plenty of head, legroom, and cargo space you need to haul your supplies and family as you need. 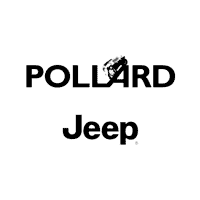 If you live in the Longmont area check out the Summer of Jeep event happening at Pollard Jeep in Boulder, Colorado and let us get you in a Jeep perfect for your lifestyle needs. You will enjoy the safety and convenience features of these new 2018 Jeep models offer. There’s no doubt it’s time to drive into the future with a modern Jeep your family can enjoy no matter where the road takes you. 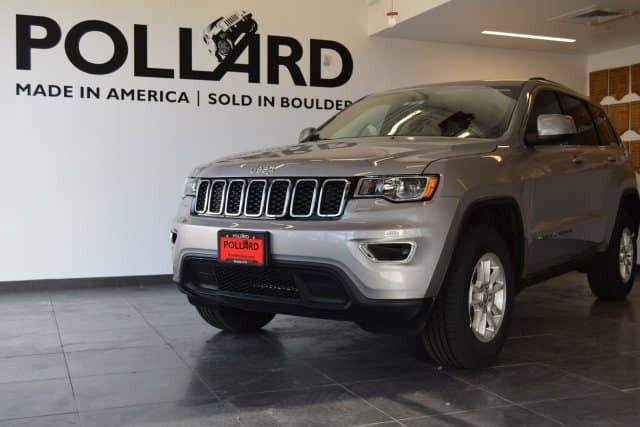 Stop by the dealership today for a test drive or click below to view more information on this Summer of Jeep in the Longmont area!